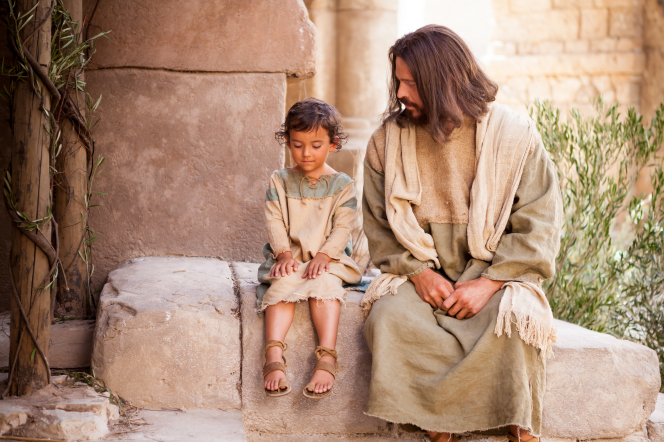 December 5, 2017 in Beliefs, Christ's Atonement, Strengthening Family. We will meet many in life who don’t like us and are our enemies. How we choose to react can bring either bitterness or peace. When we exercise charitable and merciful prayer, we can lift others–even ourselves. Continue reading to discover why. March 7, 2017 in Beliefs, Christ's Atonement, Commandments, Strengthening Family.